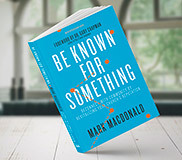 Thank you for offering to promote Be Known For Something | Reconnect with Community by Revitalizing Your Church’s Reputation. Pastors, Ministry Staff, Church Communicators, and Deacons who realize that their church has lost influence in their community. Churches are getting smaller while communities are growing. Churches need to reconnect with community by discovering what they should be known for — so the community will start to pay attention. Use bit.ly/bkfsbook for book info/ordering. Or say Amazon. Post a review on Amazon Book Page — it’s not live yet, but we need reviews for when it launches April 10. 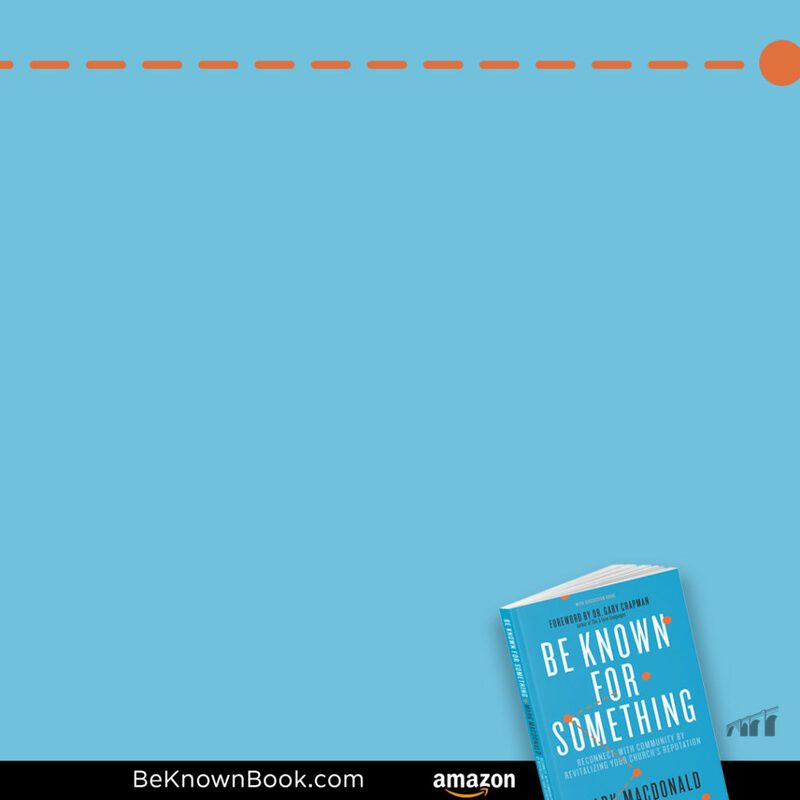 Post a transparent message about what you’re known for (or struggling with being known for), how you’ve decided what you should be known for, or that you’re using the book to help you discover your thread. Call out one of the endorsers from the first few pages of the book! Is there a Pastor or Church Communicator who needs this book? 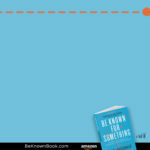 Send them a link to bit.ly/bkfsbook and tell them why (nicely). Below is a social media background that you can use with a meme generator, canva, Adobe Spark, or similar, to create your own meme for the book. Highlight how the book comes with a cool discussion guide included so leadership teams can learn together how to engage with their congregation or community. Post a quote from the book.